Your roof keeps water and weather from getting into your home. It protects against hail and strong winds, but it doesn't do it alone. Your gutters are an important part of the roofing structure that many people ignore. If you notice any of these five signs that your gutter needs replacement, don't hesitate to call in professionals to help make your roof and your home safer. 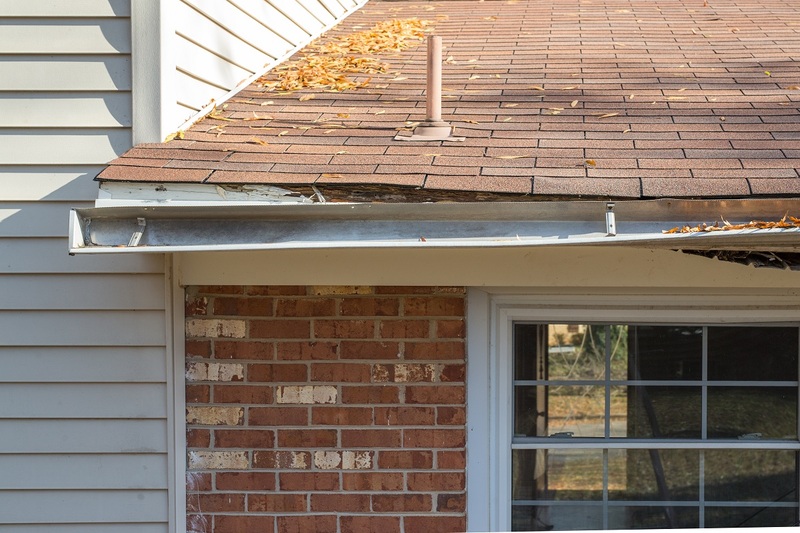 When the gutter is attached incorrectly to the roof, it's not doing its job, which is to take the water from the roof and move it away from your home. 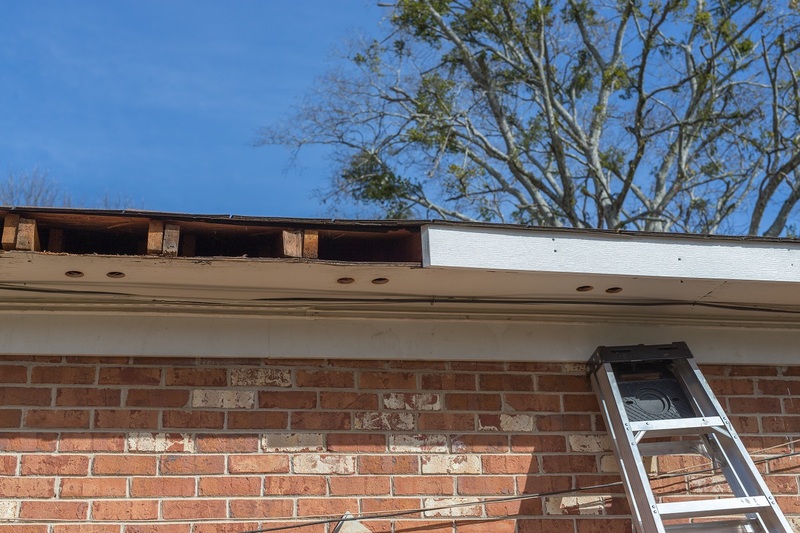 Gutters that have pulled away from the roof can be hammered back into place, but if the boards (fascia) holding them near the roof are rotten, it's time to get a new gutter system. 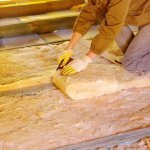 Because of cost and work involved, it doesn't make sense just to replace the rotting boards. If you find nails or screws in your yard for no apparent reason, they have to come from somewhere. Chances are they're from your gutter. They're usually easy to replace, but if it's happening time and time again, you might need to replace the fascia. The pitch of your gutters is what allows the water to flow to the spout to be eliminated as a threat to your home. When the gutters aren't pitched correctly, the water can build up and create a hazard. Too much water, especially if it freezes, can even be heavy enough to cause the gutters to sag, creating a larger problem. If you can't change the pitch or fix the sagging area, you may need to replace the entire gutter system. There are many ways a basement can be flooded. One way is through a damaged or neglected gutter system. Clogged gutters and those that are malfunctioning due to pitch or other problems can dump water near your foundation, and that water can leak into the basement causing it to flood. If you notice any water in your basement, you need to take care of the cause immediately. Inspect your gutter system and see if it's moving water away from your home. If it isn't, you may need to install a new gutter. Sometimes, you can just look at the gutter and see that it needs to be replaced. Multiple rust spots, holes, or cracks show that the gutter has begun to age. Separated sections keep the water flowing onto your walls rather than down to the spout. Broken or missing fasteners (they should be placed at equal distance from each other) may also indicate a larger issue. If your outside walls have peeling paint, it may be caused by water leaking over the backside of the gutter. If you're unsure about what you're seeing, calling a professional to help you figure it out is always a good idea. After all, your home is your largest investment. 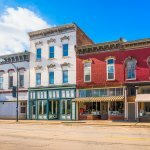 If it's time to install a new gutter for your roof, contact the experts at Findlay Roofing for help.